We build winch solutions that last! AP Winch Tech specialises in the supply and manufacture of industrial winches for majority of industries within the Asia Pacific rim. 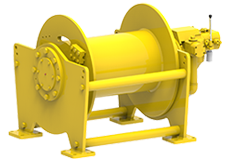 Our winches provide solutions for lifting, hauling, man-riding, positioning and anchoring. They range from 100 kg to 100 tons and are electrically, hydraulically or pneumatically driven or equipped with a combination of these options. 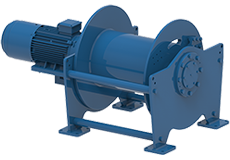 A comprehensive range of standard worm gear, helical geared and planetary-driven winches are offered. We tailor solutions to suit any performance criteria and application. In addition to drum style winches, a standard range of capstans is available with either electric or hydraulic drive to 10000kg line pull and purpose-built hose reels to suit 1 to 8 inch hose diameters for onshore and offshore applications. AP Winch Tech are the official distributor EMCE Winches for Australia, New Zealand and Papua New Guinea. 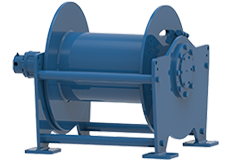 Our custom-built winches are engineered to meet your requirements and that of applicable regulatory authorities. Drum conﬁgurations to match your application and rope storage requirements. Driven by planetary, helical or worm gearing and powered by electric, air, hydraulic or mechanical means. Our drives are selected to provide efficiency and optimum performance. 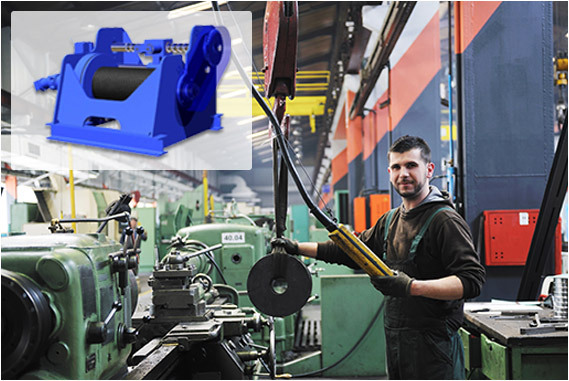 AP Winches Tech offer rapid local parts support for EMCE winches and other popular brands. Check with us about your requirements. Regular maintenance is critical to ensuring optimal performance, safety and regulatory compliance. Our specialist team of technicians conduct in-house and on-site inspection, repair and maintenance work. Our mission is to exceed the quality, performance, durability and safety expectations of our customers, whether in marine, oil and gas, dredging, fishing, construction, mining, theatre or general industry. Our core values are focused on maintaining the highest quality standards through our products, services and personnel. AP Winch Tech understands the importance of ensuring that solutions meet or exceed the expectations placed upon them. 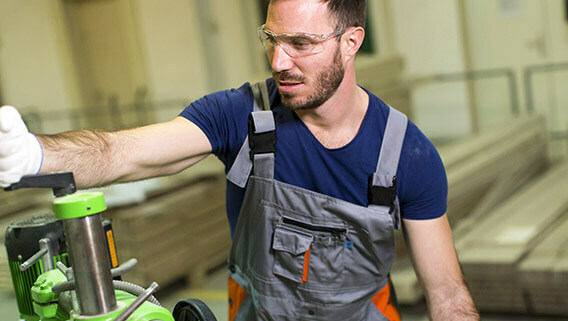 For over 35 years, the staff of AP Winch Tech have been supplying customers with high quality winch equipment providing a variety of solutions for all types of industries. As an independent company, we offer the highest possible levels of service, quality and reliability which guarantees the safety provided by AP Winch Tech products.